Commerce AutoSKU is a really useful tool for those Drupal Commerce users that don't need or don't care about generating their own SKU identifiers. This module uses the Drupal core capabilities to manage tokens and generate SKU for the products based in other product properties such as title, product id or any other token available in the product context. Additionally, the contributed Token module helps a lot with the selection of the pattern. Commerce extra panes is a commerce contributed module that allows you to expose nodes in the checkout process of your site. Through an administrative interface, you can select the nodes you want to be in the checkout and then you'll have them available to select, drag and drop within the default checkout interface of Drupal Commerce. It also provides a submodule for Terms of Service that presents a checkbox so the user has to accept the purchase terms before proceeding with the next step of the purchase. The Commerce Card on File module provides an API and a user interface for storing and reusing credit card data on subsequent orders within Drupal Commerce. The Inline Entity Form provides a widget for reference fields that allows inline management (add / edit / delete) of referenced entities. It provides an excellent solution to the product display -> product UI problems, allowing the products (called "variations" in the UI) to be managed from the product display add / edit page. The module also provides a more modern line item management widget, that allows store owners to edit custom fields that are attached to those line items. Commerce Cart Expiration is a really useful utility for removing old carts that may be abandoned. It will help you to have your order list cleaned up and most important, to release resources and stock if needed. You can set up a time condition and number of order elements in the default rule provided by the module or alter it to provide your own defaults. This rule is cron based so it can be triggered at any time. Commerce Addressbook is a great Drupal Commerce add-on that allows authenticated users of a site to reuse one of the addresses that have been used previously in an order. It's a module really simple to use and provides an excellent improvement from the customer perspective. Additionally, users with enough permissions are able to manage their addresses in the user page so that they can edit and delete them but also set one by default. Commerce Cart Ajax is a contributed module for Drupal Commerce that provides a way to "ajaxify" the cart so the cart page is not reloaded when changing the quantities of a product or removing it. 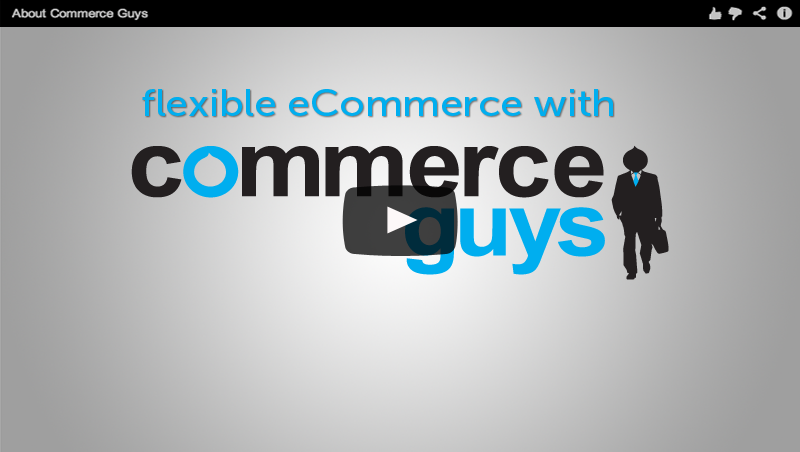 It takes advantage of Commerce's cart being a View and with a really simple option you get the user experience enhancement out of the box. You just need to enable the the Views' setting "Uses Ajax" and enjoy. 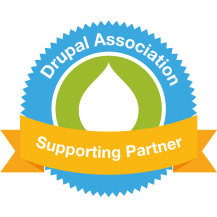 All three modules provided by Commerce Extra aim to improve the Drupal Commerce experience with some small tweaks. The module is in development status and some other submodules may be included in the next future. Commerce Reorder provides both a views button and a user menu tab that allows customers and administrators to repeat an order they have available in their order history. The module creates a cart if it's not existing but if the customer already has a cart, it will add the elements from the past order in the current cart. Stock and availability of products reordered is checked so the user will be warned of what products can't be added to their cart. If you're using a multi-page checkout configuration with Drupal Commerce you've already discovered how powerful and easy to use the system is, you can drag and drop the checkout panes within the pages but there's room to improve it.